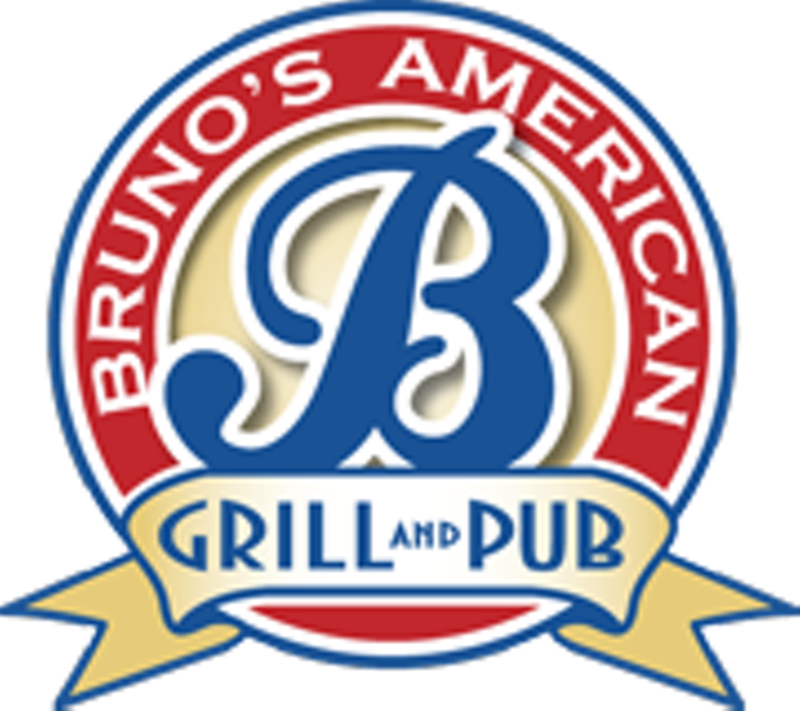 Just south of Interstate 44, Bruno's American Grill serves up classic home cooking and pub grub. Diners can choose to sit in the large, separate dining room or in the spacious bar area. The bar also hosts live music and has two large TVs for sports fans to get their fix. Besides burgers, St. Louis-style pizza, soups, and standard appetizers such as toasted ravioli and potato skins, the restaurant also offers sandwiches, including a hot ham and cheese, and "pub platters," which are available after 4 p.m. and include items such as grilled pork chops, or opt for the house special (also available after 4 p.m.) -- fried chicken served with mashed potatoes and gravy. 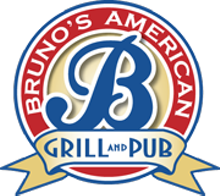 Bruno's has plenty of parking behind the restaurant.